TAt home on the high seas. 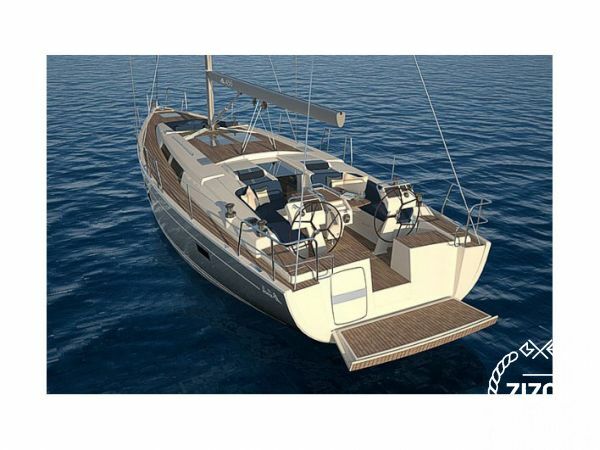 The HANSE 455 has everything you could expect from a perfect cruising yacht. Why? Her lines are the creation of judel/vrolijk & co, the best and most experienced yacht designers in the world. This guarantees that she is fast, easy and safe to sail in any weather.